At Trubshaw Cross we are able to offer refreshments’ from our very own Cafe serving up Hot and Cold Drinks, Hot Food, Sweets and Ice Creams. This Cafe is staffed entirely by a small group of dedicated volunteers who give up an enormous amount of time to help generate much needed funds for Trubshaw Cross Ladsandads. All profits generated by the cafe are used by Trubshaw Cross Ladsandads to cover the costs of the Centre and development of the site. 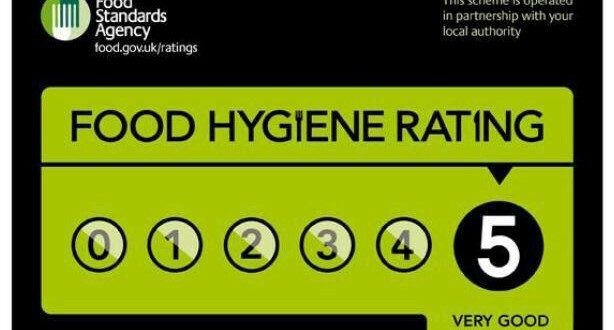 We are pleased to announce that following our annual food hygiene inspection for our Cafe we have yet again received the top 5 star rating. Many thanks must go to Fiona and all her team for the hard work that they put in to achieve this all of which are volunteers. All monies raised in the cafe go to Trubshaw Cross Ladsandads, this allows us to develop the site for the benifit of our memebers without having to dramatically increase the players subscription fees.